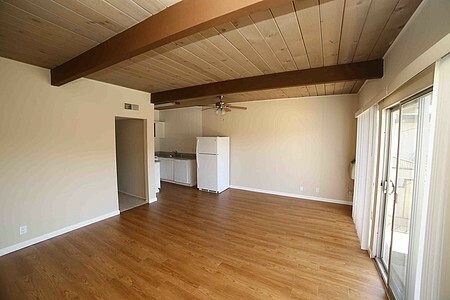 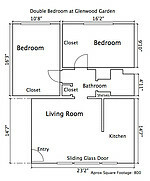 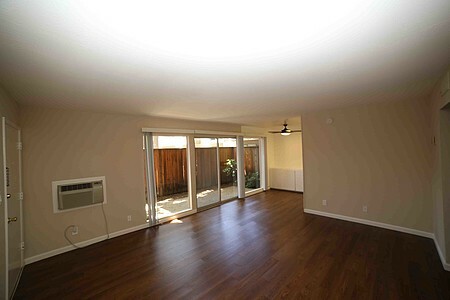 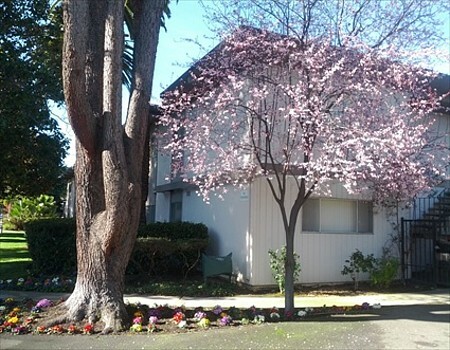 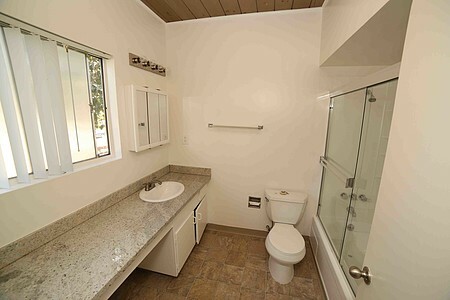 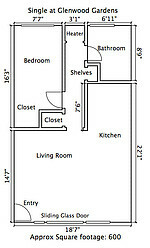 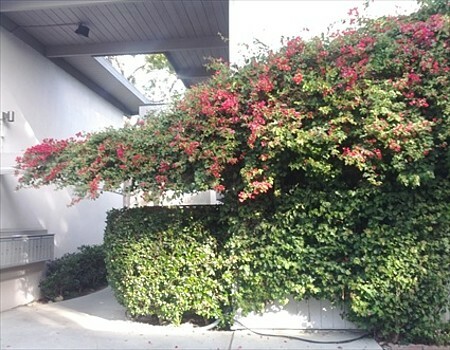 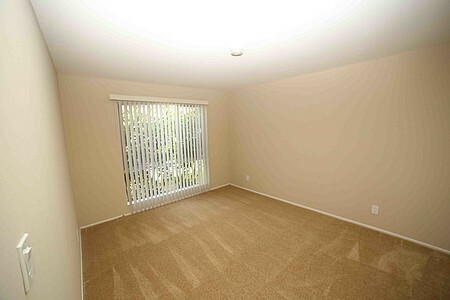 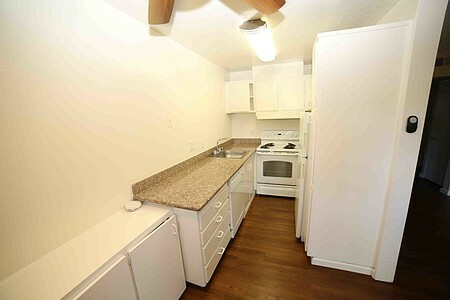 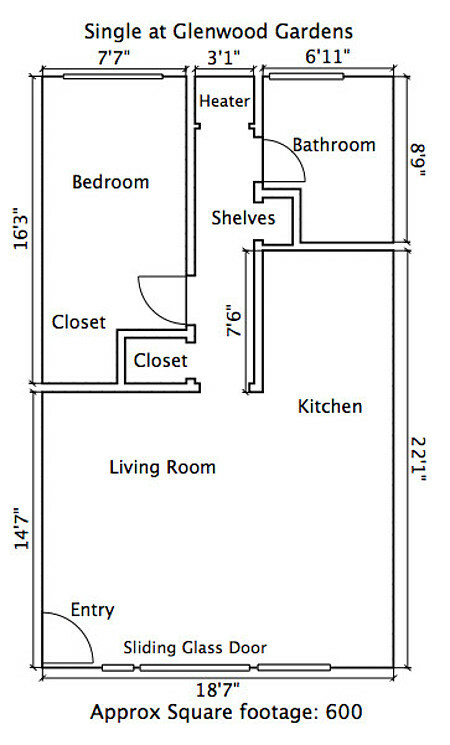 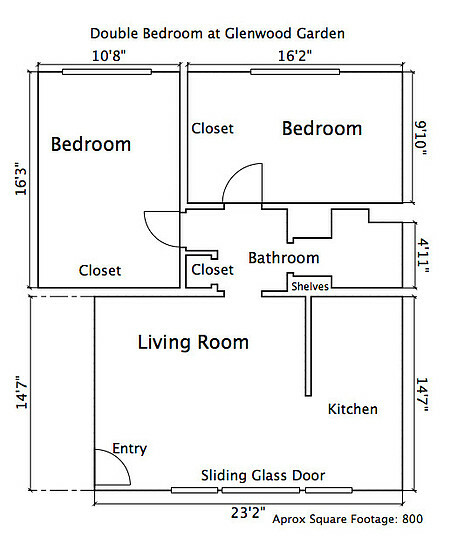 This Floorplan is Available Now, call us at (650) 961-3370! 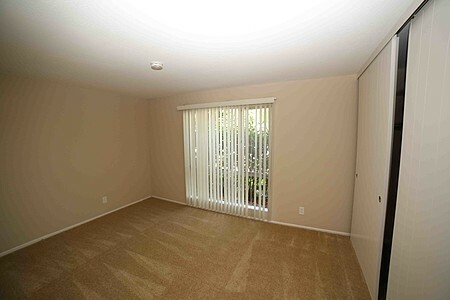 This single bedroom apartment features a large living room. 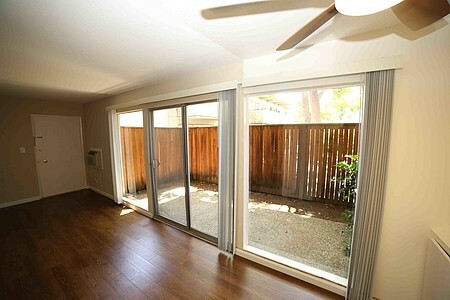 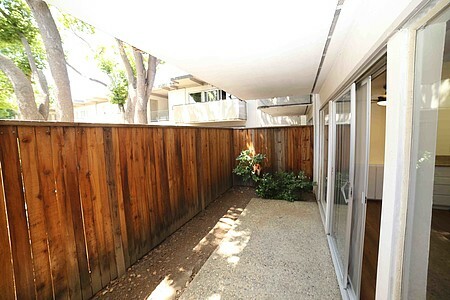 The open space is warmed by upgrade carpeting and natural light provided by several windows and a sliding glass door. 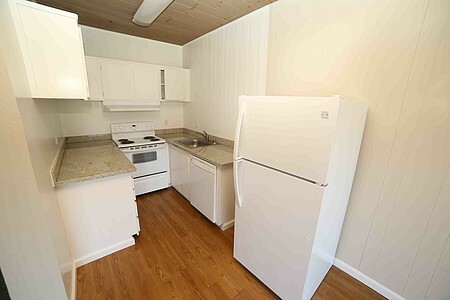 This unit features granite counter tops, a dark wood ceiling for a modern look, and a large private balcony that boasts scenic views. 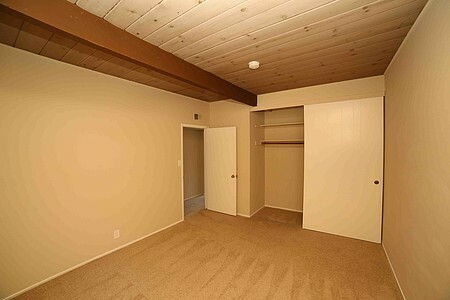 The two large bedrooms in the back share an upgraded bathroom.